Do you believe in UFOs and Haley-Anns? 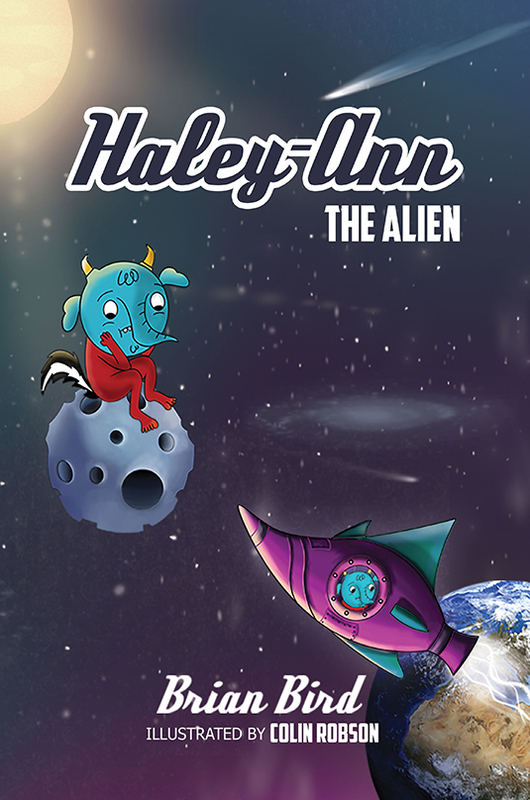 Haley-Ann the alien, lived in a lonely place. Upon finding planet Earth, she decides to descend. Who soon discovers that Haley-Ann is full of surprises! Brian Bird has spent most of his working life as an electrical test engineer, before deciding to become an author. He came up with the story of Haley-Ann the Alien whilst up a ladder and started to type the book on his mobile phone. He is married with two children and for many years has written funny rhymes for his own children's entertainment, before deciding to write stories for others to enjoy.